Protected: The Second Father — a Brisbane Better Book? 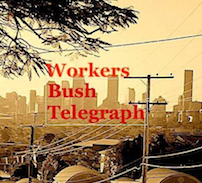 Posted on June 30, 2009 by BushTelegraph | Enter your password to view comments. 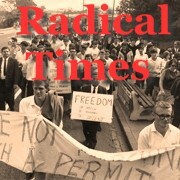 This entry was posted in Aboriginal Struggle, Articles, Features & Analysis, Political Stories, Recent, solidarity, Unions, Workers Political Organisations and tagged David Ferguson, Domenico Cacciola, Inspector Les Hogan..., Ockhusen, Powell, Queensland special branch: Barry Krosch, Uranium, Venerial Venardos. Bookmark the permalink.